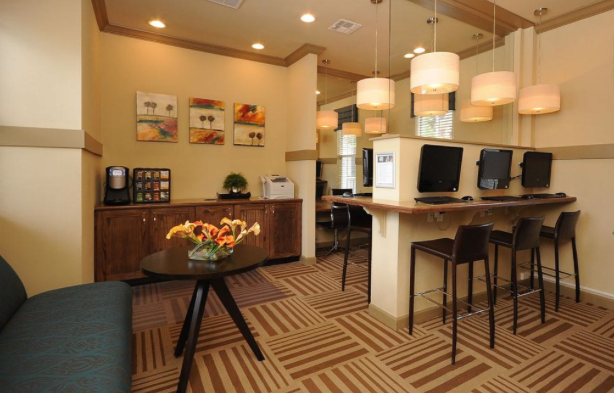 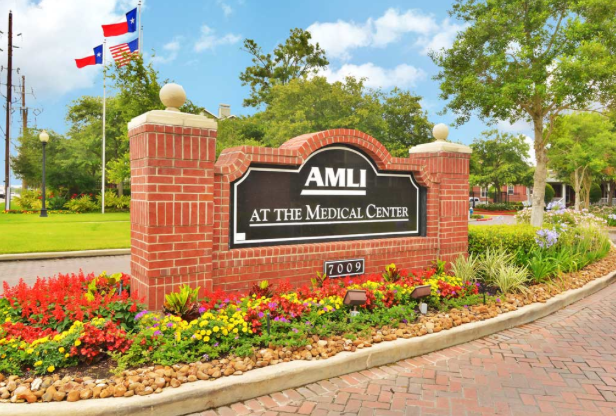 AMLI at the Medical Center is ideally located just minutes from the Texas Medical Center, allowing medical guests to concentrate on what brought them to us in the first place. 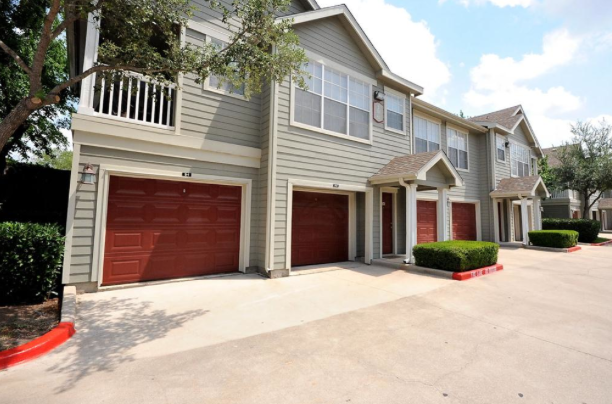 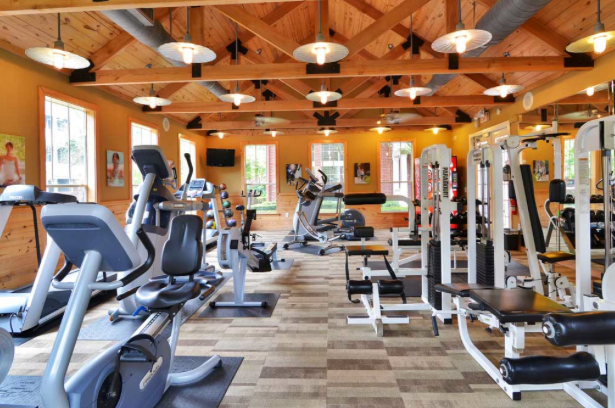 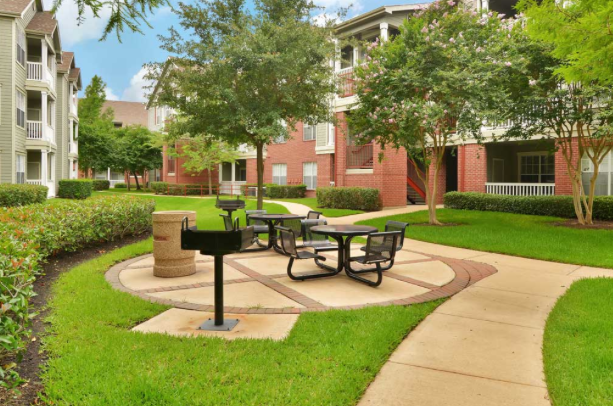 The nearby shopping and entertainment of Rice Village please easy access to the major highways is an added convenience. 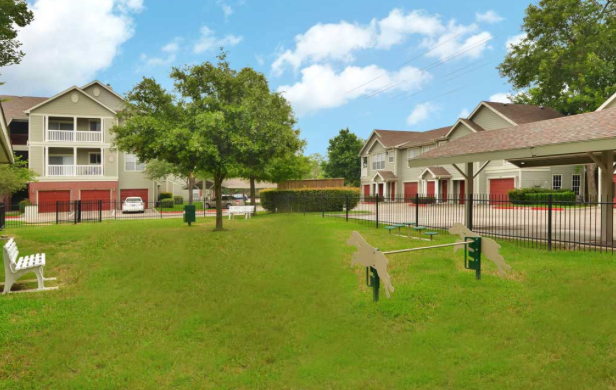 Guests can also enjoy this beautifully landscaped community with its executive amenities and features.